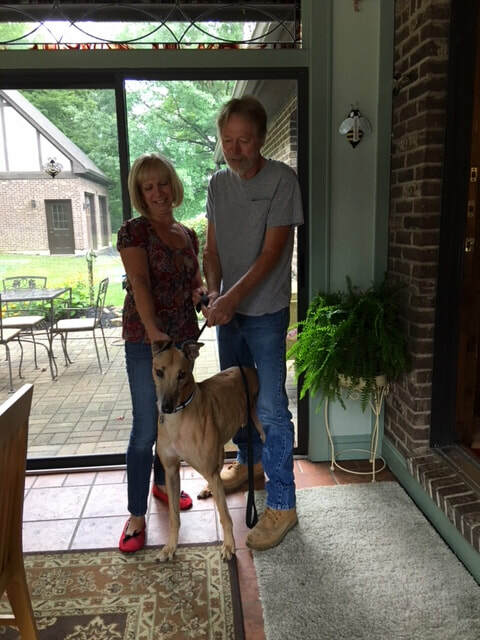 Mac's Lil Mo has found a wonderful home in Harrison with Shari and Russ and their two cats, Muraco & Lulu. Mo met one of the cats and went on to explore his forever home. His ears went up as he looked out the back patio door and saw a deer and her 3 babies, we laughed because they looked just like MO. This family fell in love with him and especially liked his short tail.